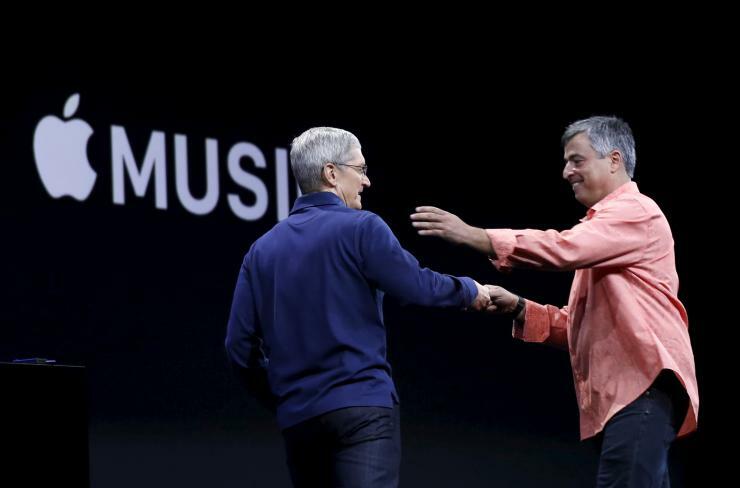 On Tuesday, Apple Music will head to iPads, iPhones and Macs. Also, before the end of this year, the new streaming service will also become available on Sonos systems as well. On Sunday, Eric Nielsen, the Sonos spokesman said in an email that the company is working with Apple Inc. to make its Wi-Fi speakers compatible with the iPhone maker’s new streaming service. Specific timing wasn’t provided by Nielsen. However, the news was also confirmed by Apple, which said that it is working alongside Sonos for offering Apple Music compatibility. As far as streaming speakers in homes are concerned, Sonos is a pioneer of that industry and its popular range of audio product currently streams music from Beats Music, which will eventually be replaced by Apple Music. It also streams music from other rival streaming services such as Tidal, Spotify, Google Play Music, Rdio, SoundCloud, Deezer and Pandora. The compatibility with Sonos speakers signals that Apple is using a strategy for Apple Music that’s unlike any of its other strategies for its apps and services, which are only offered on Apple’s own hardware. In the next couple of months, Apple Music, similarly to Beats Music, will also become available as an Android app.